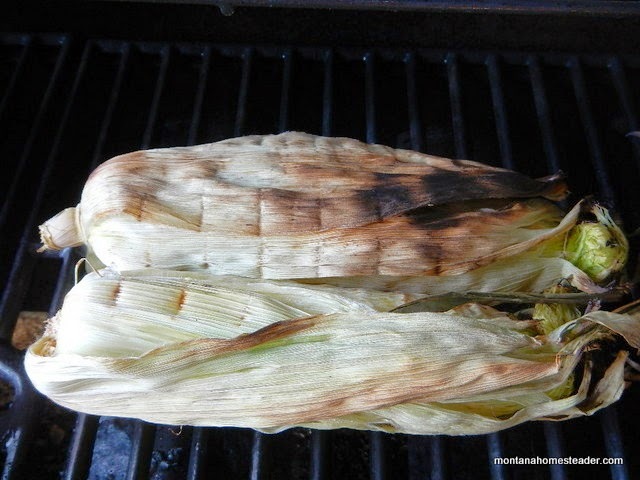 In anticipation of Labor Day and the perfect end of summer feast I've gathered up some grilling recipes from around the web to share with you. Happy Grilling! Great roundup! I'm trying to hold on to summer and keep the grilling going while I can. That's a lot of gorgeous grilling! Love that grilled fruit! Summer can never end as far as I am concerned!! Great collection just in time for Labor Day BBQ's! So many great grilling ideas, thanks! 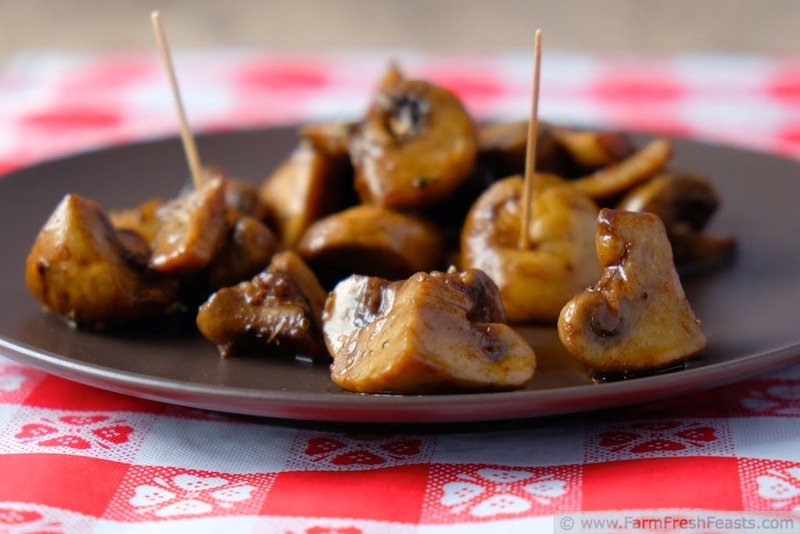 Great collecting of recipes that is making me want to go fire up the BBQ right this minute! Great ideas... I love grill meals - the husband cooks! 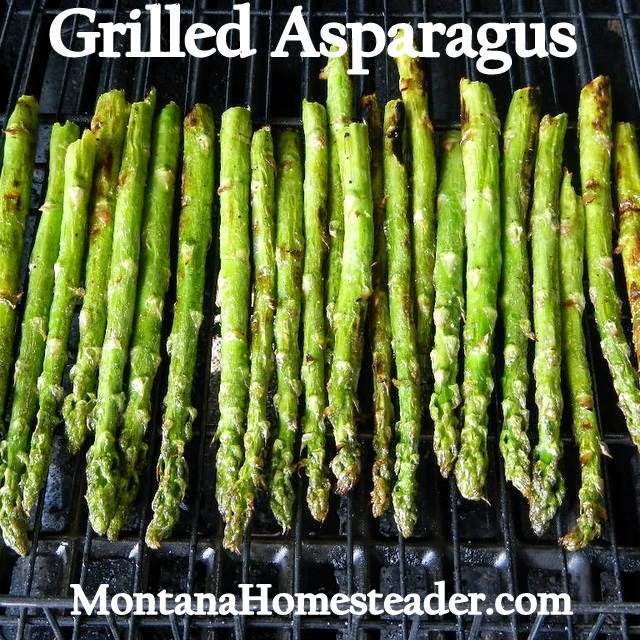 Love all the grilling recipes! I haven't grilled nearly enough this summer. Need to get on that! 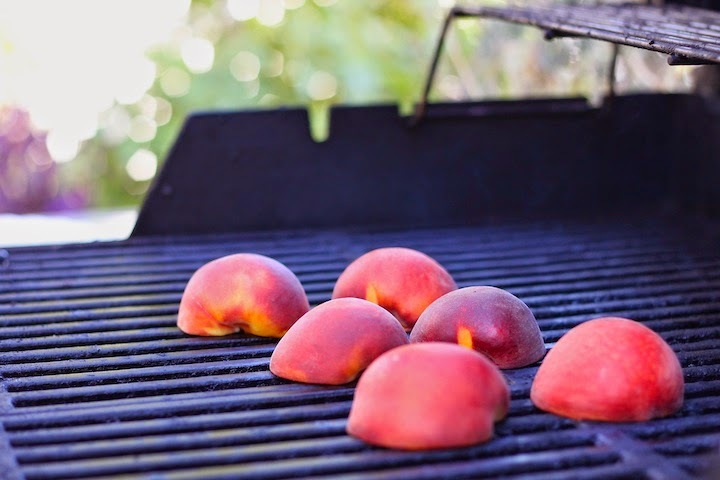 What great ideas for grilling, love the peaches! Great round up--thanks for including mine! Pinned to Rockin' Recipe Round Ups! I love that you included lots of classics on here. Sometimes I forget about the basics! Great round up! Thanks for sharing such a great round up! Im ready to get my grill on! just in time for Labor Day! Great round up. I love grilled peaches and grilled asparagus. what great ideas! 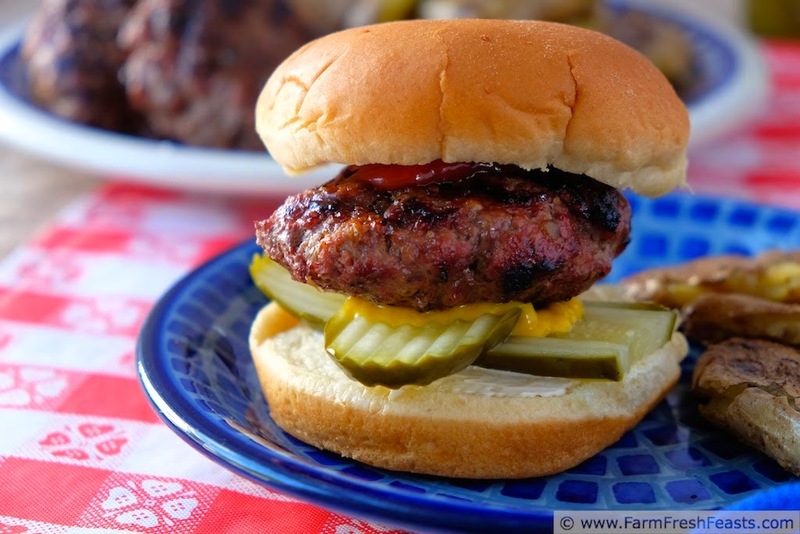 I love grilling and this is a great round-up of ideas! That's some serious grill lovin'. Even mushrooms... It all looks wonderful. You had me at grilled peaches. 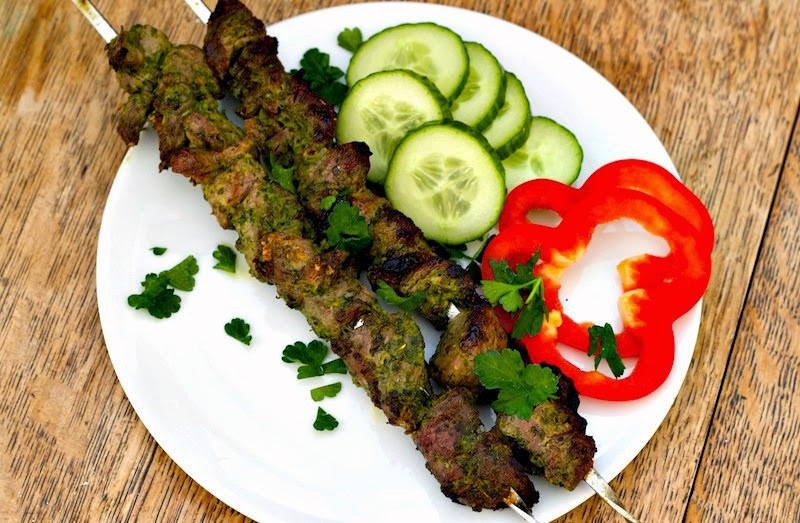 This is a great roundup of different recipes. Something for everyone! Great roundup! Oh, I'm so hungry now! Hungry and sad summer is almost over! Grilling is my favorite thing about summer! 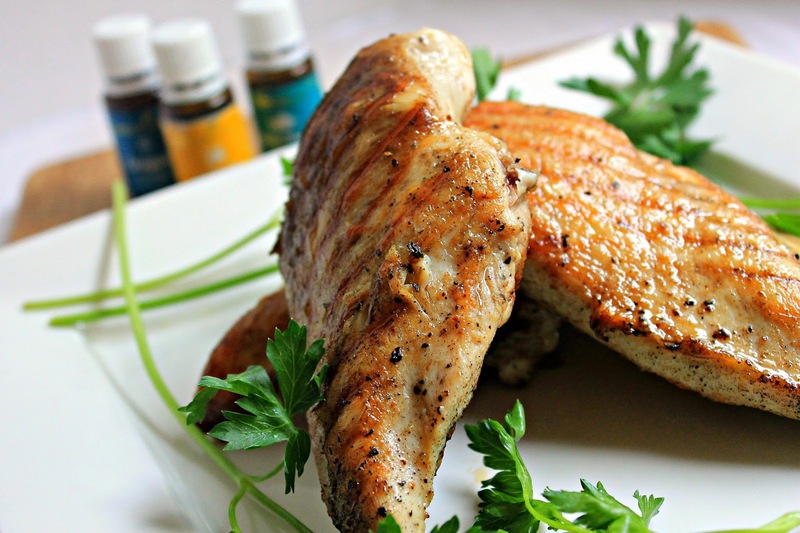 Those mushrooms oh my word and that Grilled Lemon Oregano Chicken, I need it all! Grilling makes everything taste better! 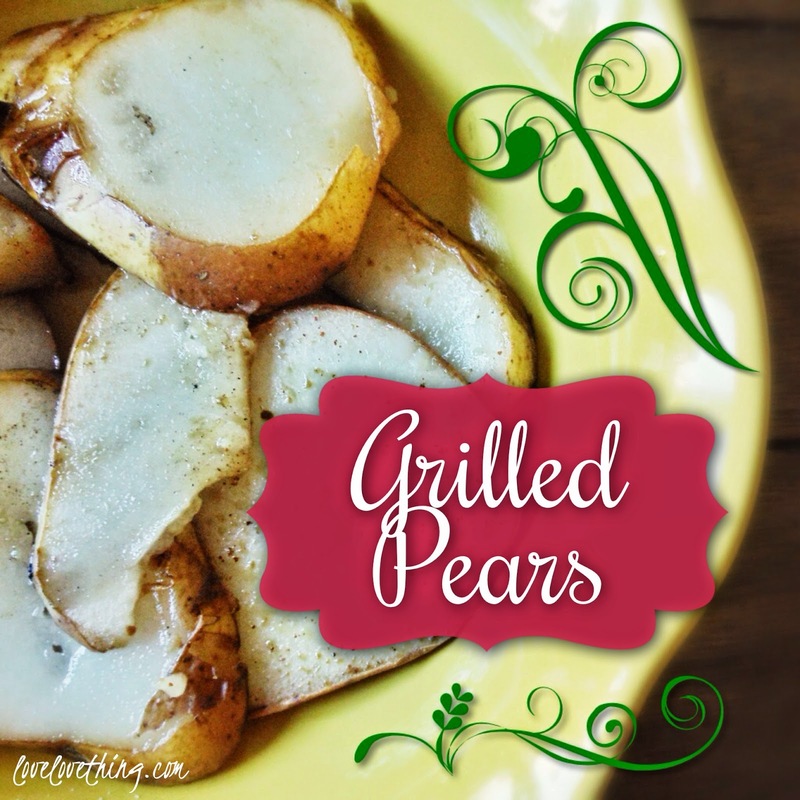 I want to try the grilled pears and other stone fruit! Dessert on the grill is fantastic! 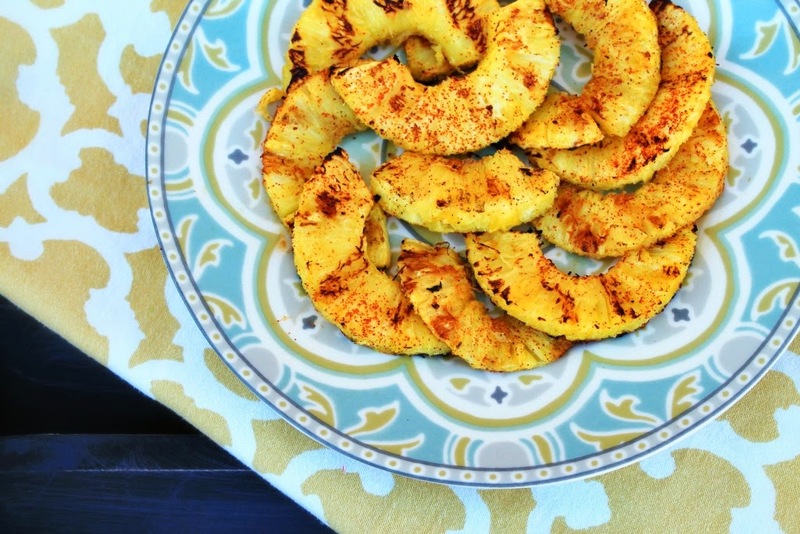 Fantastic roundup - the grilled fruit - genius! Grilled fruit is my all time favorite summer dessert. Nice roundup!